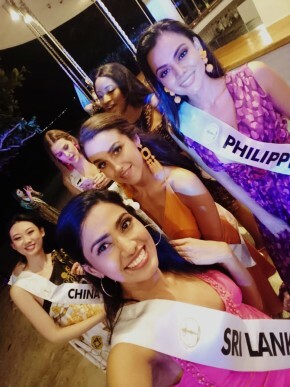 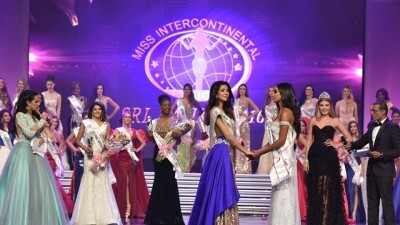 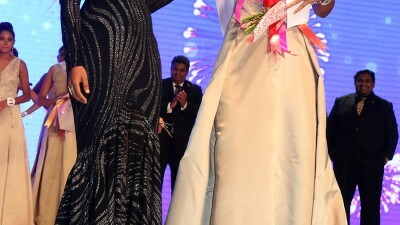 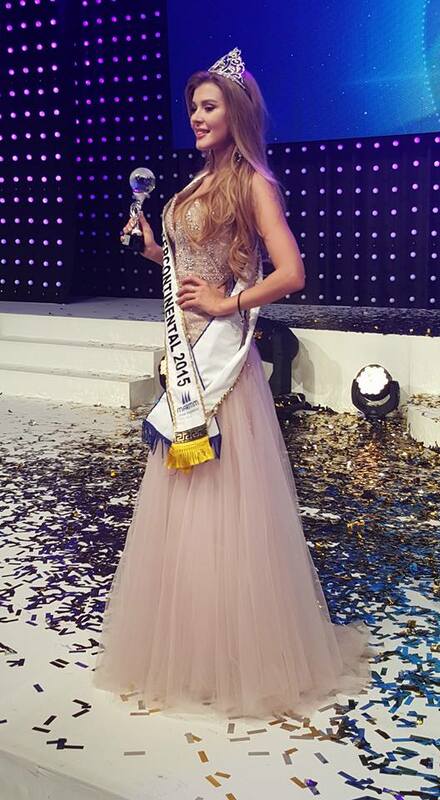 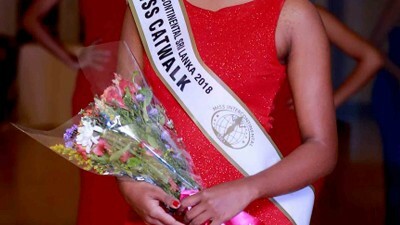 Miss Intercontinental…recognized as the 3 Largest and one of the oldest Beauty Pageants in the world awarded businessman Mr.Roshan Perera the Franchise for Sri Lanka which was previously held by Derana TV for 4 years. 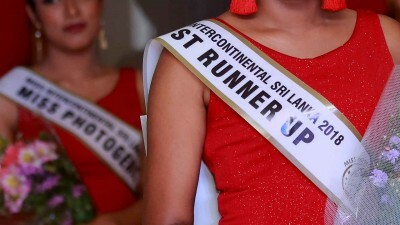 CEO of World Beauty Organization Mr. Detlef Tursies made a special visit to Sri Lanka for this purpose as he believes Sri Lanka has the potential of having a winner very soon just as Lara Dutta won the Prestigious Crown that helped her become an International Celebrity. 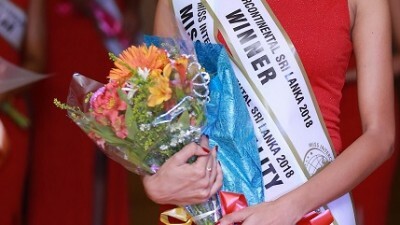 In order to maintain a professional and Ethical Standard, The Rotary Club of Colombo West will be Hosting the Beauty Pageant on the 15th of July 2016 at the Colombo Hilton with Internationally Recognized Celebrity Dinesh Chandrasena Directing The Glamorous Event. 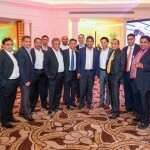 COYLE Diplomats’ Evening a grand success !